Wetlands are the single largest global source of atmospheric methane (CH4), a potent greenhouse gas. Seasonally inundated tropical forests are estimated to be the main contributors of biologenic emissions of this gas. 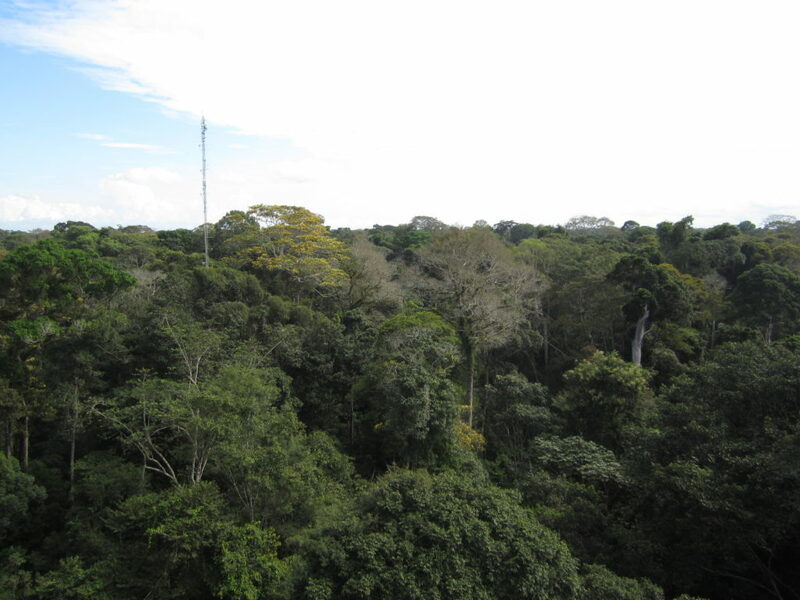 This project aims to integrate microbial and tree genetic characteristics to measure and understand methane emissions at the heart of the Amazon rainforest.